In Chapter 3 of STRP, the new period that is starting now, they are departing from the Biennial structure and transforming STRP into a more continuous multi-year program. STRP will be active and visible more often in the city with small and intimate events but the highlight of the program is and will remain the STRP Festival. ‘The best way to predict the future is to create it’, is the (working) title of the program for the coming years. The program is a critical optimistic exploration of positive futurism and the role that artists and technology can play in this. The components that together form the STRP Festival remain unchanged: an exposition with (interactive) installations and media art, a conference with national and international speakers, an extensive educational programme and an exciting music and performance program. STRP was founded in 2005 and has grown to become one of Europe’s largest indoor festivals in the field of technology and art. STRP aims to establish an open, continuous and critical dialogue between humans, technology, society, and future. STRP initiates, produces and presents innovative art and visions whereby creative technology plays a significant role, for an international and curious audience. STRP brings together art, technology, and experimental pop culture, and connects them to a broad and engaged audience. 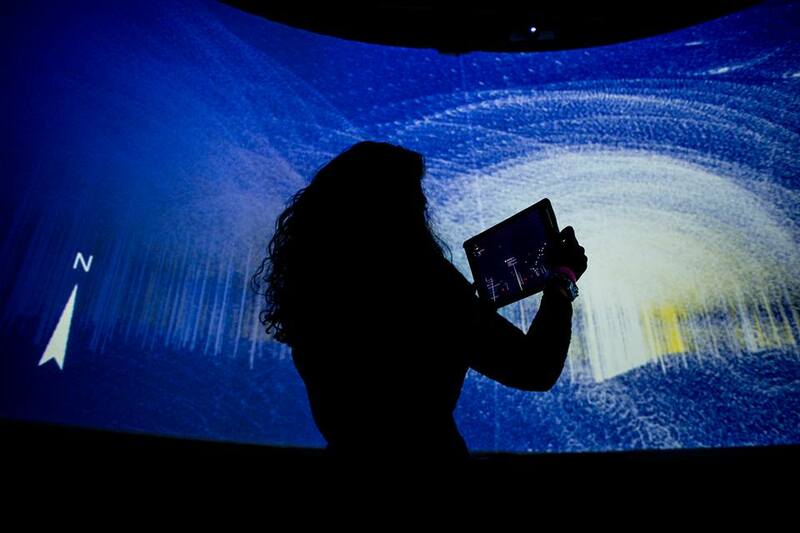 With its interactive art, light art, robotics, performances, experimental music and films, lectures and workshops STRP offers a glimpse into the near and sometimes distant future of our technology-driven culture. STRP is a guide to exploring ways to be critically optimistic and to look more openly and positively towards the future. They want to inspire the public by means of presentations of contemporary art, in which technology plays an important role in the development process and in the presentation process. STRP also wants to inform the public, through the introductions during the conference and through the realization of an extensive educational program. They strive to activate and stimulate the public to contribute to a more positive future. By providing assignments to artists and other creators, STRP encourages the creation of new work.